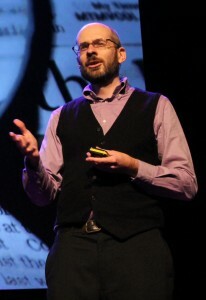 For those of you reading this newsletter for the first time, this is The Corbett Report Subscriber, the weekly newsletter available exclusively to members of The Corbett Report website. It contains my lead editorial for The International Forecaster as well as recommended reading, listening and viewing. Once a month, it also contains a member-only video. Up until now I have been sending these newsletters out as a weekly email, but from now on they will be posted to the website under the “Newsletters” tab (located under “Articles” on the main menu bar). These posts will generally be available only to Corbett Report members who are signed in with their username and password, but I am making this edition available to the general public. If you’re interested in signing up for a Corbett Report membership to receive your own login and username for the website, please click here. In the early hours of Friday, January 23rd, Saudi Arabia’s King Abdullah bin Abdulaziz died of complications from pneumonia. He was 90 years old, and was just shy of reaching the 10th anniversary of his accession to the Saudi throne in August of 2005. From the perspective of global oil geopolitics, the death of the leader of one of the world’s top oil exporters could hardly have come at a more sensitive time. Oil prices have plummeted by half in the past six months, with some predicting prices will plunge even lower and remain there for some time. Many have fingered the Saudis as the culprit for the fall in prices, but even the infamously spendthrift oiligarchs of the House of Saud are feeling the pinch as low oil prices start to eat into their reserves. Now a large question mark hangs over not just the future of Saudi Arabia, or even the global oil market, but the current monetary order itself. Those adept at reading between the lines will have noticed few of the threads of this potentially world-changing narrative in the decidedly reserved establishment media coverage of the event. The casual reader will be told that King Abdullah was a “cautious reformer” of a nation that still has “issues” with its treatment of its own population. They will learn that he was the 10th (or maybe the 13th) of 45 sons of Abdulaziz ibn Saud, the patriarch of the House of Saud, and that he himself had “about” 30 wives and “about” 35 children. 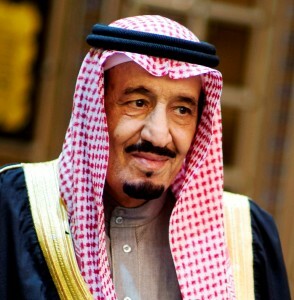 They will learn that his half-brother, Salman bin Abdulaziz Al Saud, has succeeded his brother as the new king. But in order to get beyond the fluff one has to do a bit of digging. And to do that digging, one needs to know something about the history of the US-Saudi relationship and how it forms the backbone of the world’s economy. That relationship was cemented in a meeting between President Roosevelt and Saudi Arabia’s founder, King Abdulaziz, in February of 1945. The meeting took place on the USS Quincy on Egypt’s Great Bitter Lake, and the many comical elements of that meeting have become the stuff of lore. The Saudis insisted on bringing a contingent of 48 men even though the Americans had said they could accommodate only 10. They insisted on sleeping in tents pitched on the ship’s deck rather than in the cabins provided. They insisted on bringing their own goats so they could dine on freshly-slaughtered meat, and insisted that the ship’s crew partake with them (until they learned that the crew was prohibited from eating anything but military rations by Navy regulations). That promise was reneged on just three years later when the US supported the creation of the state of Israel in 1948, just one of many times in which the relationship would be tested by directly competing interests and broken promises. Nevertheless, the dawn of the cold war saw the relationship deepen as Truman promised to defend Saudi Arabia from Soviet influence. As a result, more US military installations were constructed in the country and a US Military Training Mission was established to provide weapons and combat training to Saudi security forces. The relationship persisted despite ups and downs and widespread dissatisfaction with American military presence amongst the Saudi population. However, in October of 1973 relations reached a nadir as Saudi Arabia joined the OPEC oil embargo of the US due to its support of Israel in the Yom Kippur war. The crisis was double for the US; not only were Americans made painfully aware that they were no longer an energy independent nation, but Nixon’s closing of the gold window and ending of the Bretton Woods system had set off its own crisis in which Washington found itself unable to rely on a limitless demand for dollars for the first time since the end of the second world war. In all of this turmoil, Nixon’s National Security Advisor and Secretary of State (and Rockefeller stooge) Henry Kissinger found a way to kill two crises with one stone. 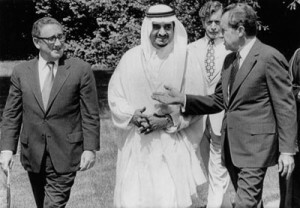 After some threatening talk from the United States about viewing its access to OPEC oil as a national security concern, Kissinger was able to convince the Saudis to accept a deal whereby they would sell oil exclusively in US dollars, and those dollars would be recycled back through US banks for the purchase of US treasuries and US arms. In return, America would continue to extend its security guarantee over the Kingdom. And with that one diplomatic stroke, the petrodollar system was born. This system ensures continuing demand for the completely fiat US federal reserve note and has allowed the dollar to retain its world reserve currency status (and allowed Washington to continue issuing as much debt as it wants with relative inflationary impunity). In recent years, however, there have been numerous signs of a growing rift between Washington and Riyadh. The rift has formed over a number of fault lines. The Saudis have been angered by America’s seeming unwillingness to force the issue with arch-rival Iran over their nuclear program. They have been angered by America’s reticence in launching an all-out assault on regional rival Syria. They have been angered by America’s abandonment of regional partner Hosni Mubarak during the Arab Spring, which has continually threatened to spread to Saudi Arabia’s predominantly Shia (and oil-producing) regions. The Saudis have signaled their displeasure in some subtle and some blatant ways in recent years. Perhaps most spectacularly, the Saudis turned down a coveted seat on the UN Security Council at the end of 2013 out of anger over the US’ inaction on Syria and Iran. More subtly, the Saudis have shown signs that they are edging toward a closer relationship with China, from the adoption of a “look east” approach under the reign of King Abdullah that saw the majority of Saudi oil heading to Asia, to a nuclear energy cooperation pact in 2012, to the recent revelation of China’s sale of advanced ballistic missiles to Saudi Arabia. The Americans, meanwhile, have responded by subtly reminding the Saudis that they have numerous Swords of Damocles hanging over the Kingdom, any one of which could be dropped at any time to sever Washington’s “special relationship” with Riyadh. It is no secret to anyone that the “classified 28 pages” in the Congressional report on 9/11 pertains to Saudi involvement in the attack; that much has been known and talked about ever since the report was released. But interestingly the issue has suddenly re-surfaced in the news in recent years, spearheaded by the likes of former Senate Intelligence Committee Chair Bob Graham. And just last year, the US Supreme Court ruled that 9/11 victims’ families can sue Saudi Arabia for their complicity in the attack. The implication is clear: if you sever the petrodollar relationship, we can always release the 28 pages and turn the American public against you. Just ask Saddam Hussein what that feels like. There are less dramatic angles that the US can take to apply pressure on the House of Saud, as well. No one with any sense at all believes America’s endless lecturing of certain nations on their human rights abuses to be sincere, but that insincerity is perhaps best exposed by the fact that Washington has happily overlooked Saudi Arabia’s abysmal treatment of women and political dissidents (not to mention their Shia minority population) throughout the two countries’ 70 year relationship. Although human rights organizations have (unsurprisingly) more or less followed Washington’s lead in ignoring the Saudi abuses, there are signs that the kid gloves are being removed and greater awareness of the plight of oppressed peoples in the Saudi kingdom is being allowed from on high. 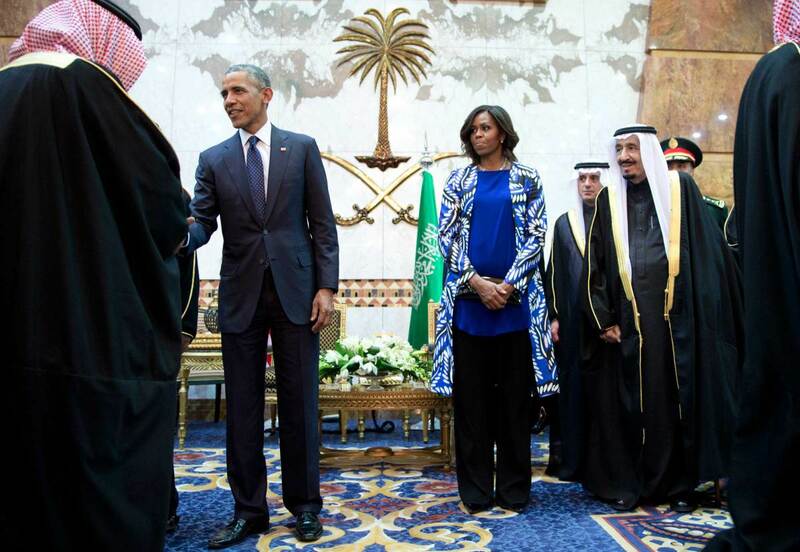 Michelle Obama’s decision not to wear a headscarf at the funeral of King Abdullah was perhaps the most glaring recent example of this phenomenon, generating plenty of column inches in the press, but that is by no means the only example of this increasing scrutiny of the Saudis track record on human rights. Given all of this, it should be apparent that what is at stake with every royal succession is not just the domestic politics of Saudi Arabia, but the course of geopolitics and, ultimately, the global economy. No one needs reminding of the importance of oil on the world stage at the best of times, but in uncertain times like this a change of leadership in the House of Saud is particularly nerve-wracking. The early consensus was that the accession of King Salman was going to be a non-event, or at least as close to a non-event as is possible in these circumstances. Indeed, the new king used his first public address to stress that there would be no change in direction for the country under his reign. “We will remain with God’s strength attached to the straight path that this state has walked since its establishment by King Abdul Aziz bin Saud, and by his sons after him,” Salman said in televised remarks. Recent developments, however, suggest that promise may have been mere lip service to keep markets calm during the transition. Earlier this week King Salman fired Prince Mishaal, governor of the Mecca region, and Prince Turki, who governed the capital Riyadh. Both princes were sons of King Abdullah. Salman also made a sweeping cabinet reshuffle that saw new faces in the intelligence, social affairs, civil service, communications and information, culture and information and other chairs. What’s more, early predictions that Prince Mohammed bin Nayef might become the next Crown Prince and the first of the Saudi royal family’s third generation to hold that position were dashed when Deputy Crown Prince Moqren was elevated to the position instead. What these shakeups mean precisely is yet to be determined. 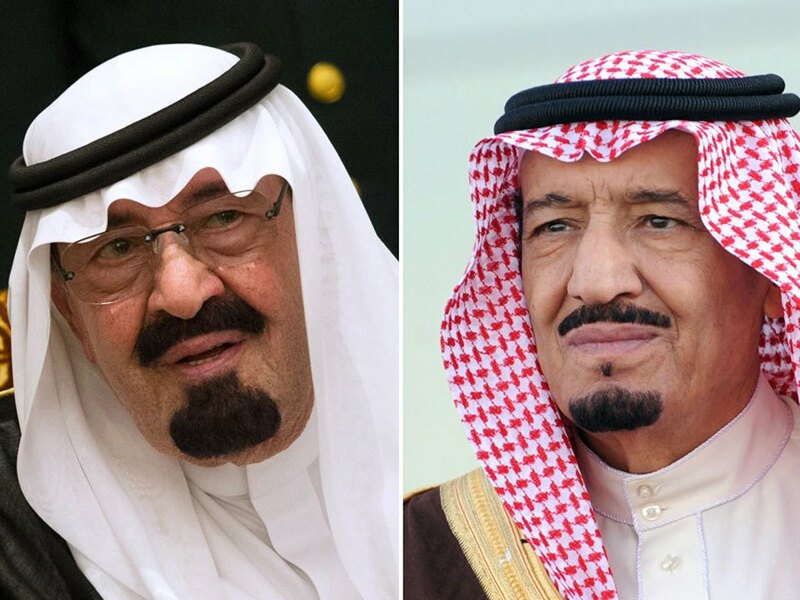 There are persistent reports that King Salman, now 79 years old, is himself in ill health and it may not be long before Moqren, the youngest son of the country’s founder, succeeds him. These uncertainties can’t help but contribute to unease in markets that are already concerned by global growth slowdown and slumping commodity prices. But the real action is going to happen in the US-Saudi relationship. A lot will hinge on whether King Salman will continue King Abdullah’s uneasy relationship with Obama, or whether a fresh start will be made. What hinges on this alliance is not just the future of a bilateral security relationship, but the foundation of the current monetary order. What are the implications of the technology behind Bitcoin? – The Silence of the Lambs – Who Wins the Scene? Like what you see? Subscribe to The Corbett Report today and receive full access to the weekly newsletter. 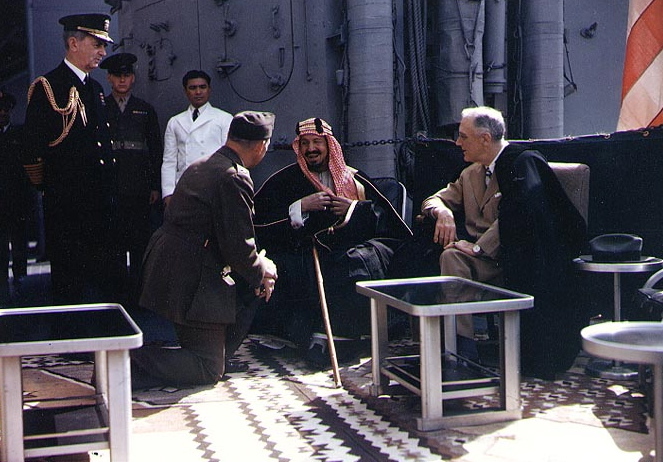 This entry was posted in Article, Links, reblog and tagged 1 February, 2015, Disclosure, Earth, James Corbett, news, spiritual, Spiritual evolution, The Corbett Report - The Death Of King Abdullah And The Future Of Oil Geopolitics, World. Bookmark the permalink.